The Marvel Cinematic Universe finally has its first female lead. 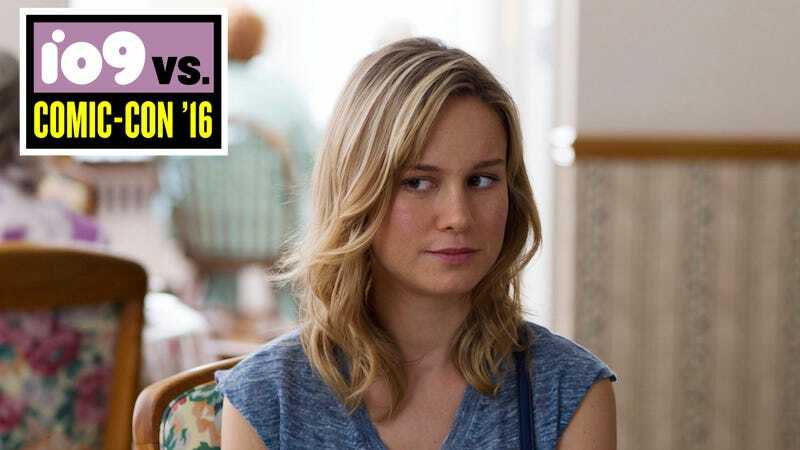 It’s Brie Larson, who’ll play Captain Marvel in a movie that’s coming out March 2019. It’s news we heard rumored months ago but Marvel waited until Comic-Con to officially confirm it. Check out the logo after the jump. *Correction: We previously had an old release date on this story. Captain Marvel is opening March 8, 2019.